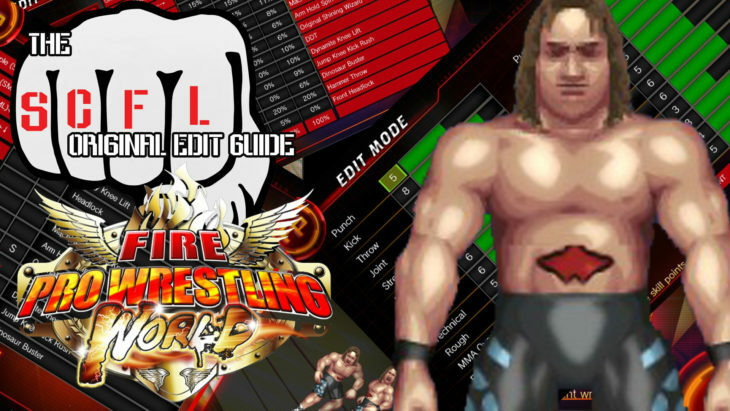 We currently have two guides up to help you along your way in navigating the sometimes dense and confusing Fire Pro Wrestling World edit making process. The First is the Guide to Original Edits. The Second is the Guide to CPU Logic. 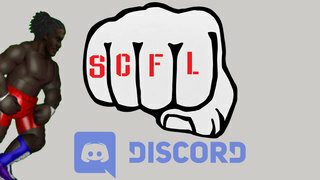 They are built using examples and help to give a basic idea of navigating the Fire Pro Wrestling World edit mode, with the CPU logic guide being a bit more in depth, while still not delving deeper into more advanced CPU logic just yet.